Who doesn't love measuring things? 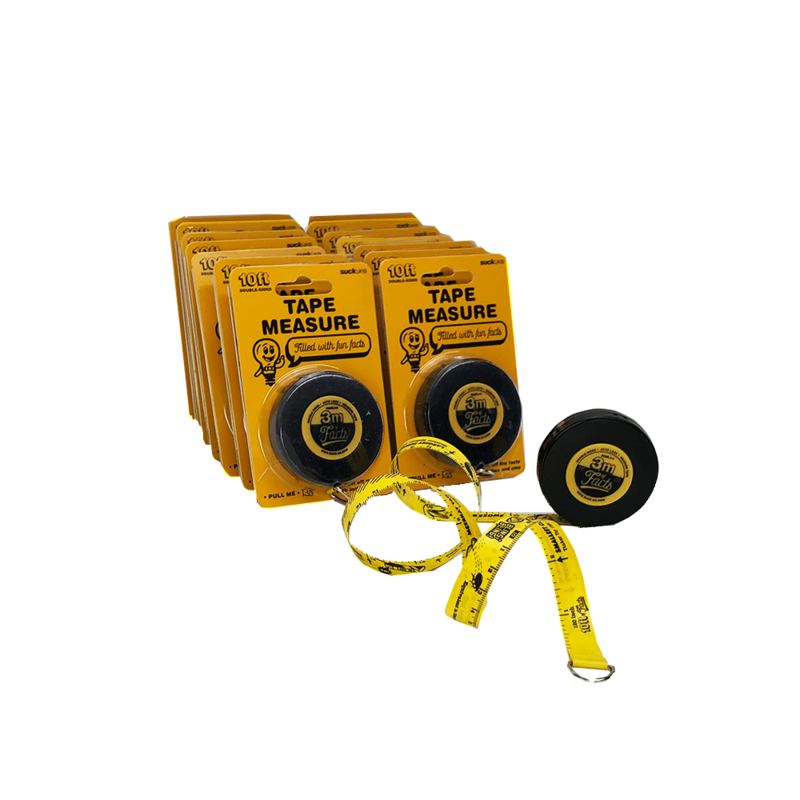 This measuring tape takes the fun to a whole new level with. amazing facts along the length of the tape like the distance of a flea's jump, the height of a F1 car and the length of an Orangutan's arm!